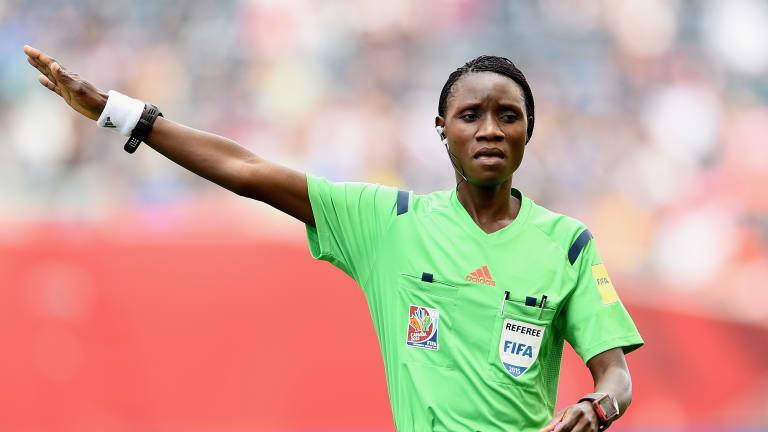 Zambian top referee Gladys Lengwe has been named among the 27 centre referees that will take charge of the 2019 FIFA Women’s World Cup. The FIFA Referees Committee has selected 27 referees and 48 assistant referees, representing 42 different countries, for the show piece. Lengwe has been listed alongside ABEBE Lidya Tafesse of Ethiopia and Mukansanga Salima from Rwanda from the Confederation of African football (CAF).